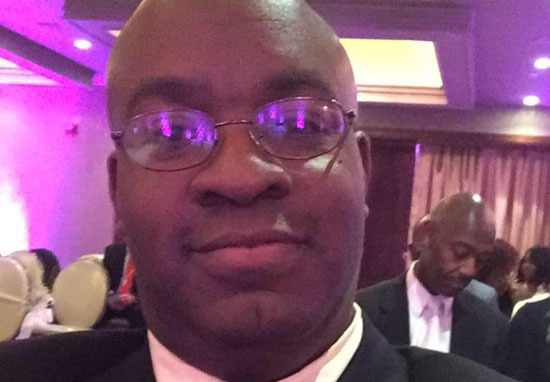 A high school principal has died after donating bone marrow to a teenager he never got the chance to meet. Derrick Nelson, 44, suffered from complications during the procedure and fell into a month-long coma shortly afterwards. 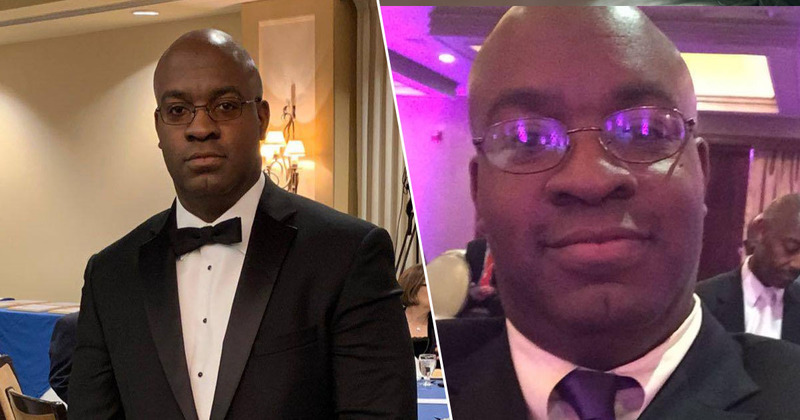 The principal of Westfield High School, New Jersey, never recovered and tragically passed away on Sunday (April 7), his family have confirmed. The 44-year-old underwent the bone marrow procedure at a Bergen County hospital one month ago in February, expecting to be able to go home either the same day or the day after. But due to complications, this never happened. After the procedure he did, he couldn’t speak and was lying in the bed. His eyes were open and he realised who we were. But he couldn’t move. He never spoke again. We really don’t know the full story of what happened. We were expecting him to come out of the coma he was in. But he didn’t make it. 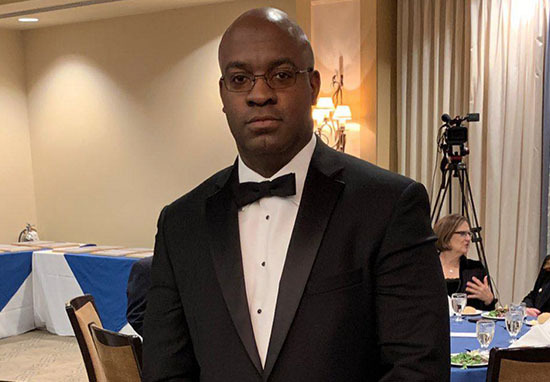 Nelson said he and his wife, Juanita, also 81, Derrick’s fiancé, Sheronda, and the couple’s 6-year-old daughter stayed by his side for weeks after the procedure at Hackensack University Hospital, hoping he would recover. Tragically, he died on Sunday. The 44-year-old had previously spoke about his desire to help the teenager, from France, in an interview with his school’s student newspaper prior to the procedure. If it’s just a little bit of pain for a little bit of time that can give someone years of joy, it’s all worth it. Nelson told the paper he donated blood in 1996, never thinking it might be needed 22 years later. However, last year he was contacted by Be the Match who asked if they could test the principal’s blood to make sure it was the right match. It was. The principal also detailed some of the complications which delayed the process, including the fact he suffered from sleep apnea which led doctors to decide it was too dangerous to use general anesthetic. A plan to harvest stem cells intravenously was also scrapped when doctors learned Nelson was a carrier for sickle cell anaemia, and so they ultimately decided to do the bone marrow surgery under a local anesthetic. Students and teachers alike are grieving for their beloved principal, with many recalling his generosity, kindness, and energy. Nelson’s parents are planning to have a funeral for their son later this week. Our thoughts are with Derrick’s family at this difficult time. Rest in peace, Derrick.